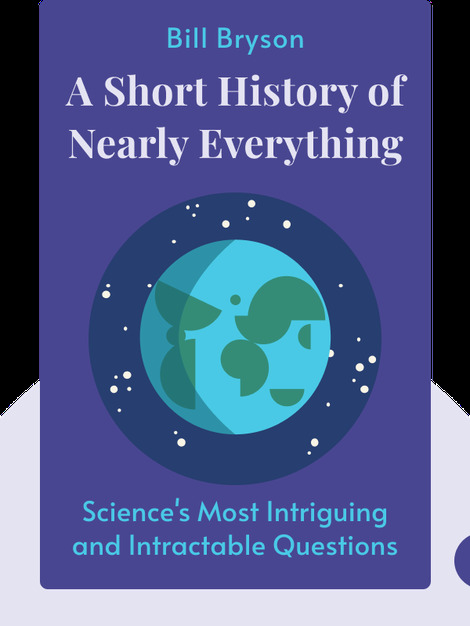 A Short History of Nearly Everything offers an enlightening summary of contemporary scientific thinking relating to all aspects of life, from the creation of the universe to our relationship with the tiniest of bacteria. 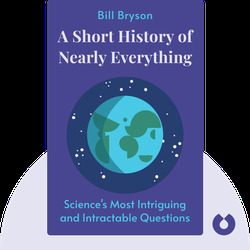 Bill Bryson is an American bestselling author who writes on topics as diverse as the English language, science and travel. He is also well-known for his humorous portrait of Great Britain in his book, Notes From A Small Island, voted by BBC4 Radio listeners as the book most representative of their country.